Welcome to NCOS News - the place for updates and events related to the North Campus Open Space Restoration Project. To receive the latest NCOS news by email, subscribe here. 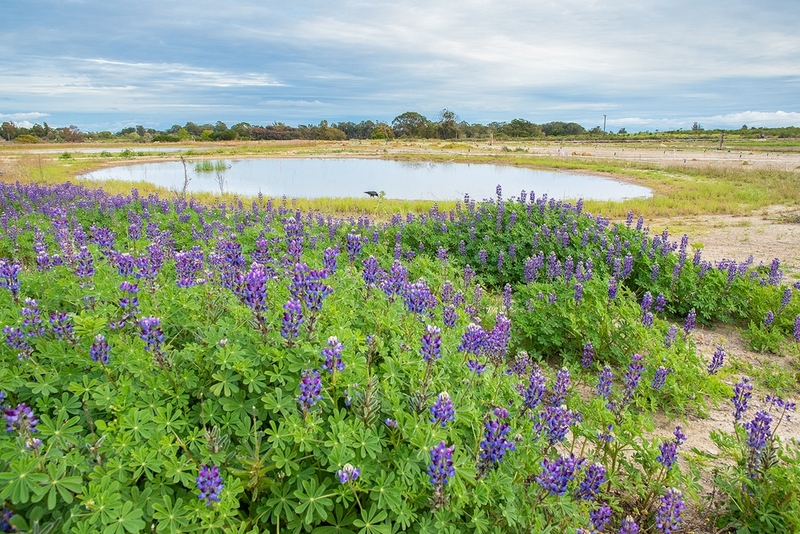 Blooming lupins and inundated vernal pools - signs of Spring at NCOS.